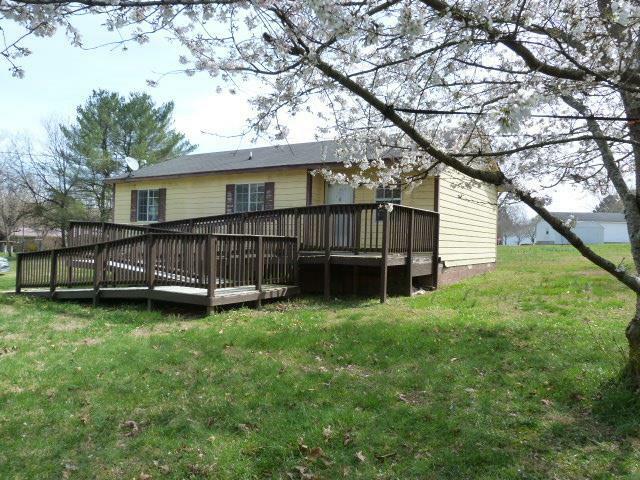 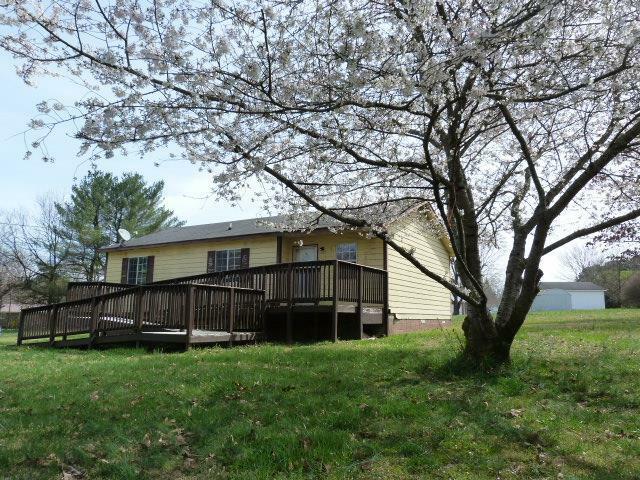 3 bedroom / 1 bathroom starter home in Franklin county for $68900. 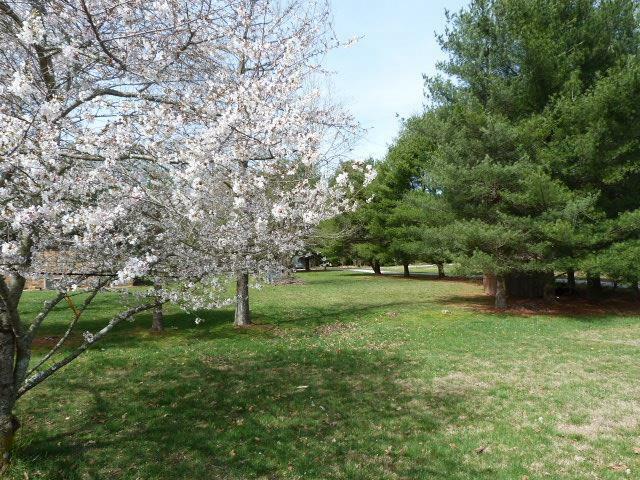 Close to Nissan, shopping areas and other amenities. 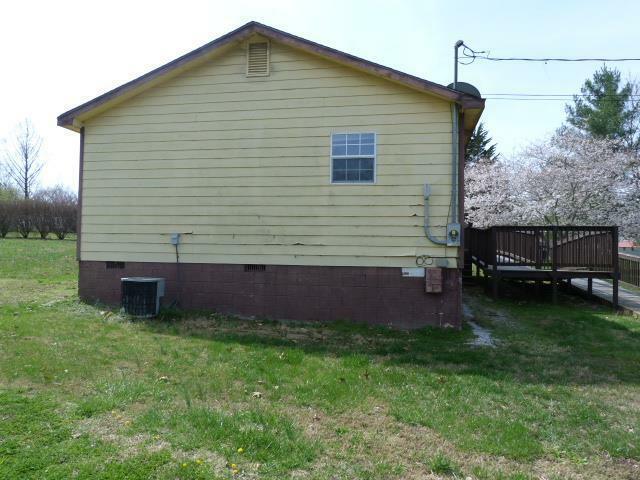 House needs TLC.